If you have a small yard or a small garden area that you want to grow trees and shrubs in, then you really need to pay particular attention to your surroundings. You need to take careful note of overhead wires, overhead cables, overhanging roofs and any other possible thing that a tree could possibly disturb when growing taller with time. 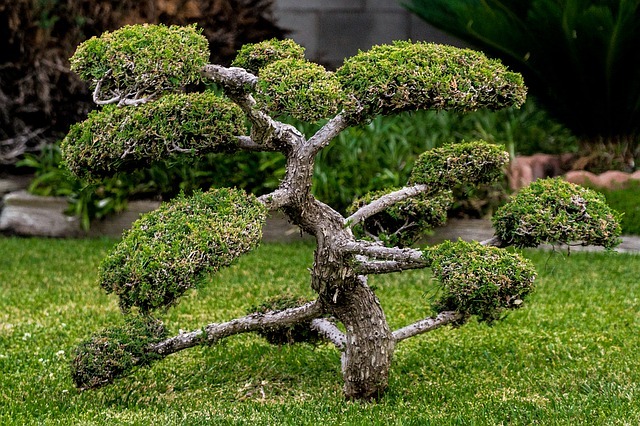 You also want to make sure that you know about the growth patterns of a tree before you buy it so that there are no surprises in five to ten years when the tree is overgrowing in comparison to every other element within the garden or landscaping space. 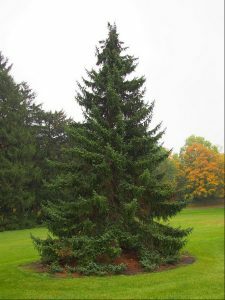 The Serbian spruce is a tree that grows narrow and upright, not taking up too much horizontal space. The Coral bark dogwood and the Coral bark maple are two tees that have truly marvellous and decorative types of bark. The Flowering crab apple, the Japanese Maple and the Dwarf Korean Lilac tree are also all excellent choices. The Dwarf Korean Lilac tree specifically offers beautiful blooms with gorgeous fragrances. All of these trees would be good choices for a small garden space because they are not overgrowing trees, their roots will not harm your ground and they will not take up too much space in your garden.